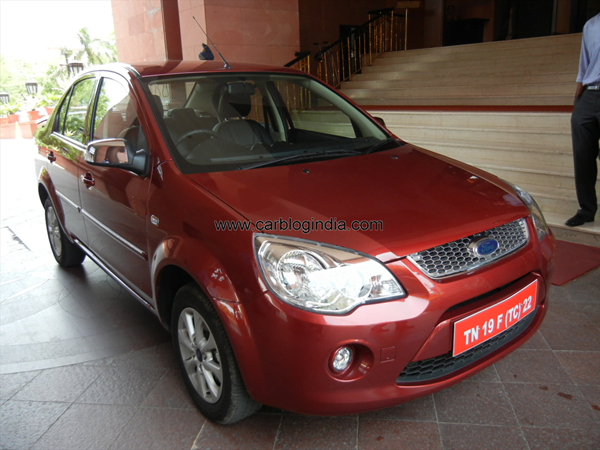 Ford Fiesta has been in Indian market since 2005 which is a remarkable 7 years. From its launch it has undergone many variant changes, modifications and has always been a sweet seller. After the launch of the all new Fiesta in 2011, Ford India rather than discontinuing the older version renamed it as Ford Fiesta Classic. Now the Ford has given the Fiesta Classic another mild makeover and has lowered the price label, read on for further interesting details. 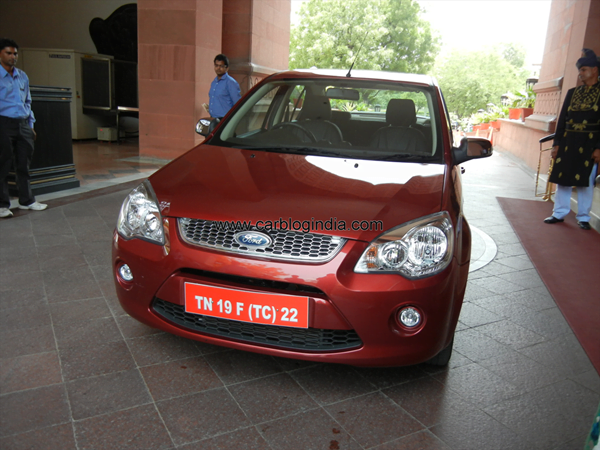 Also Ford India has replaced the top end SXi model in both Petrol and Diesel with Ford Classic Titanium. 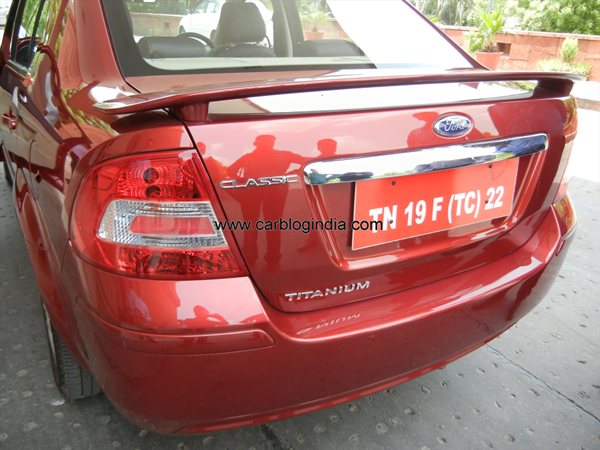 The Ford Classic Titanium top end model comes with some interesting new features and is priced at Rs. 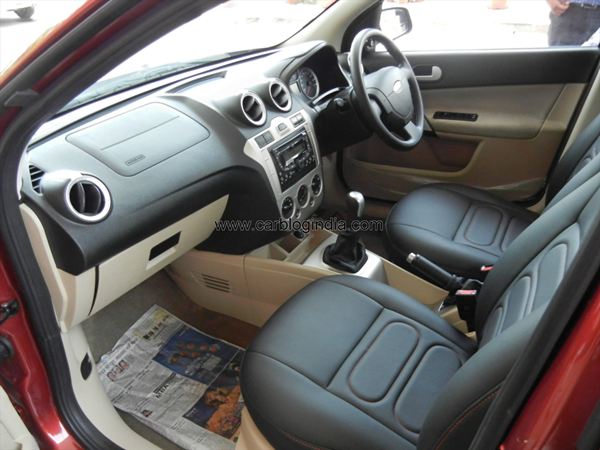 6.86 Lakhs for the petrol engine variant and Rs. 7.82 Lakhs for the diesel engine variant (both prices ex-showroom Delhi). Ford has planned yet another transformation for the Ford Fiesta Classic and the biggest change which will be witnessed is that from now onwards the Fiesta badge will be taken away from the car and will be simply called Ford Classic. 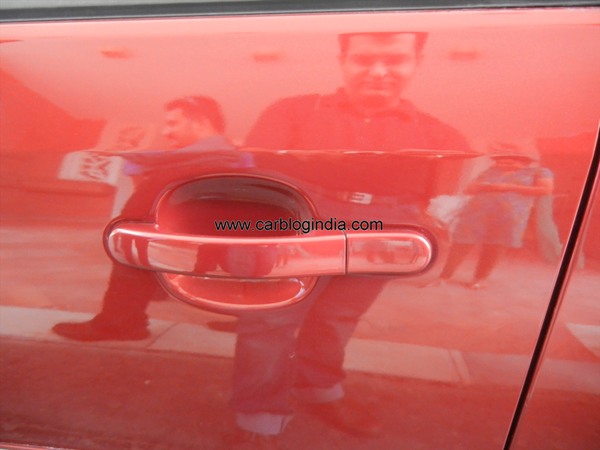 The car will continue to be offered with both petrol and diesel engine options. Ford has given the Classic a new set of alloys, a boot spoiler, some very minor tweaks to its exteriors and the car look almost same as before. It also gets a new attractive chrome grille with honeycomb design, it gets Bluetooth equipped audio system which can not only take calls, but also read phone’s contacts over Bluetooth for hassle free driving experience while there is a phone call buzzing at the same time. 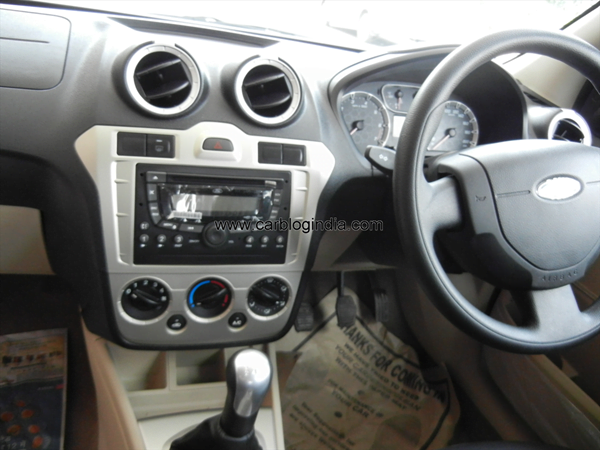 On safety front, it gets dual Airbags at front, ABS, Beige Interiors, speed sensing volume control, electronic boot lid release etc. to name some features. Talking of the interiors Ford has taking some cost cutting measures, like the Classic will get black plastics with aluminum inserts instead of the wooden panels. The Classic comes equipped with front and rear fog lamps, rear defogger and a music system with Bluetooth connectivity. Ford will also offer dual front airbags, ABS as safety features. Engine powering the Ford Classic is the same highly acclaimed 1.6 litre Duratec petrol producing 100 BHP of power at 6500 RPM and 146 Nm of torque at 3400 RPM; The 1.4 litre Duratorq diesel producing 68 BHP of power at 4000 RPM and 160 Nm of torque at 2000 RPM. As per the ARAI Autocar Cross Country Drive figures, the Ford Classic Diesel returns a mileage of 32.38 KMPL per litre of Diesel which is in fact one of the highest fuel mileage in Diesel cars range in India. The petrol engine variant delivers 21.27 KMPL per litre of petrol which is also very remarkable considering the size and power of this car. To spice up the Classic the American automobile giants has priced the car very aggressively starting at Rs. 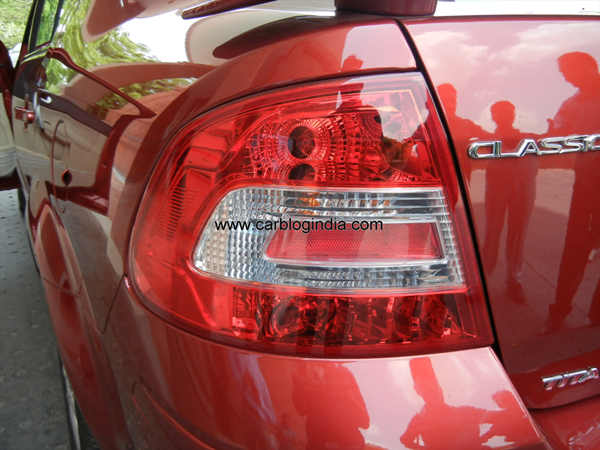 5.53 Lakhs for base petrol variant to Rs. 7.82 Lakhs for top end diesel Titanium variant. 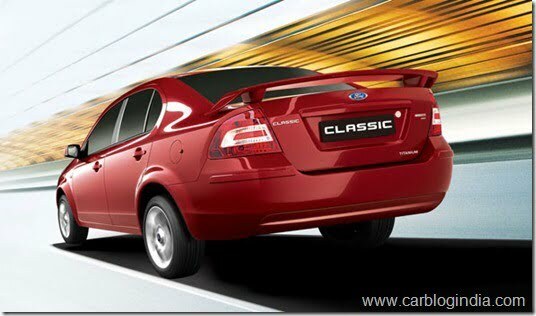 At this price the Ford Classic directly takes heads on with the Toyota Etios, Maruti Suzuki Swift Dzire and Tata Manza. 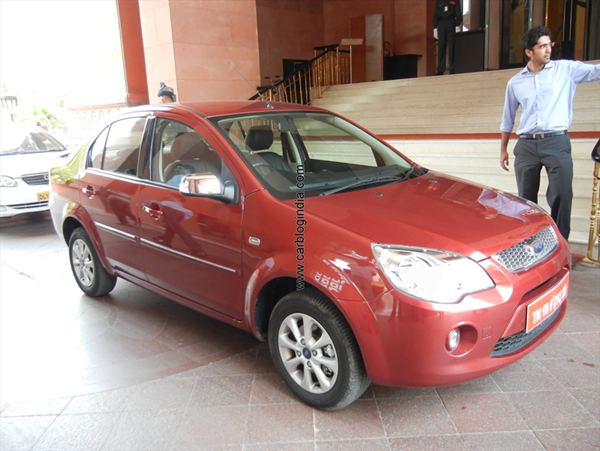 Ford is currently 6th largest car maker in India and got some very prosperous plans for the Indian market. 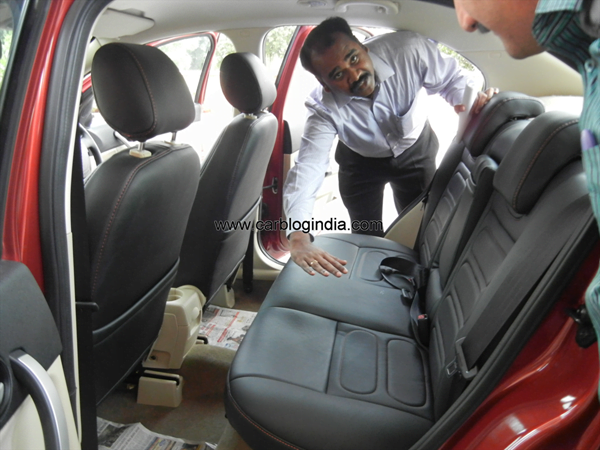 Ford has invested USD $1 billion in its Chennai plant for the most awaited Ford EcoSport and now with Ford Classic and its lucrative price the company will surely like to increase its segment reach. 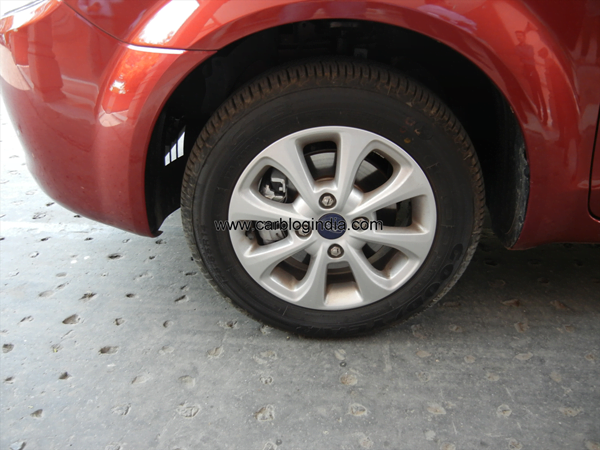 Below are some exclusive pictures we bring you from a small time we spent with the Ford Classic today in New Delhi India. 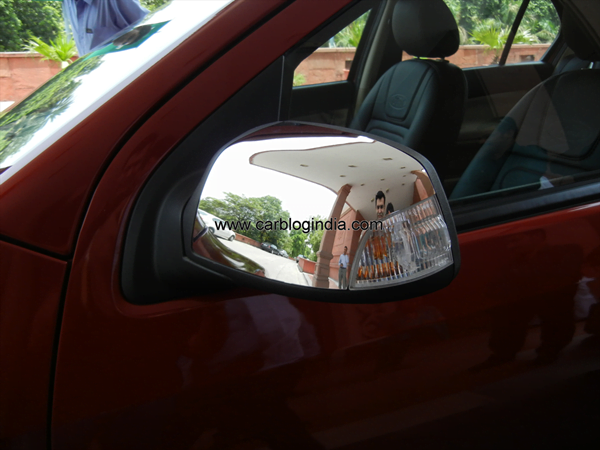 We will soon share our driving experience of the new Ford Classic, stay tuned for more from Car Blog India.